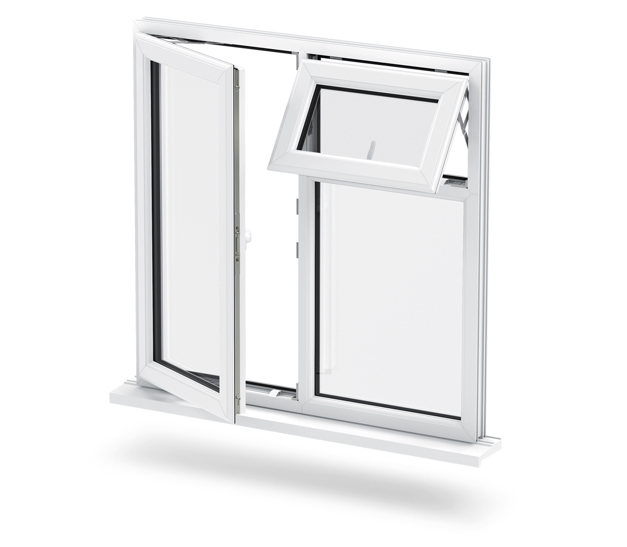 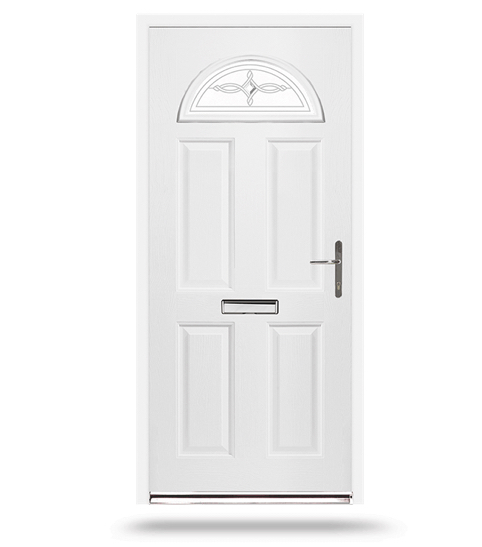 Security is vital when choosing a door, and at Crown we recognise that peace of mind is important, so our Liniar range of doors come with high performance security features so you will always feel safe in your home. 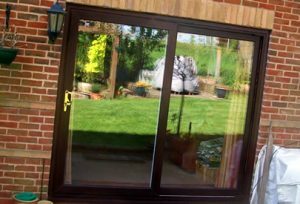 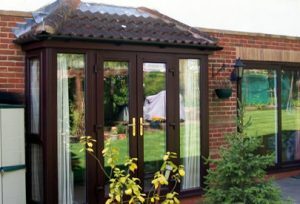 Whether you choose elegant French doors that have numerous glass panels offering a beautiful view of your garden, or go for our Crown patio doors and Bi-folds, our range will give your home unique visuals and excellent protection from the elements. Panelled and Composite doors are also part of our stunning range that all offer security, excellent construction and an elegant style sure to create the perfect welcome. 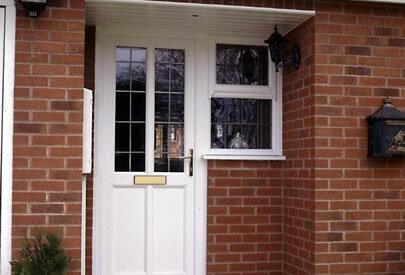 For more information call 0800 279077 or contact us.